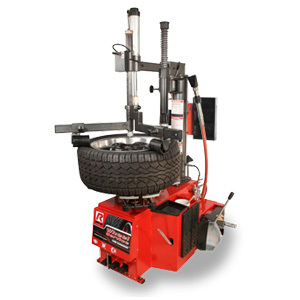 Hofmann - monty™ 1620 Tire Changer - Gary Bloom Sales, Inc. 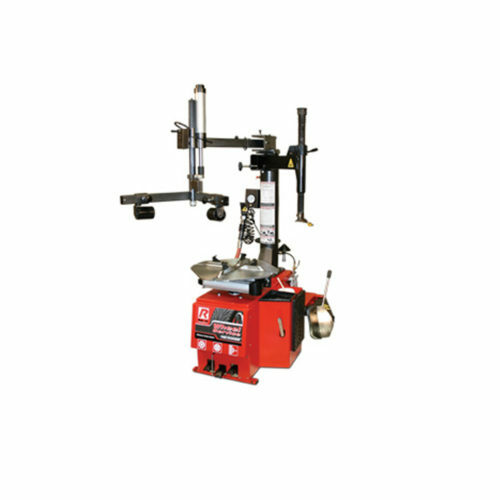 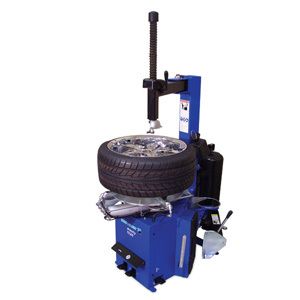 The Hofmann monty 1620 is designed for high-volume tire shops, multi-bay repair shops and car dealerships. 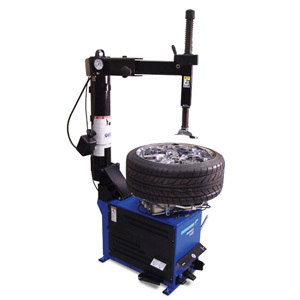 The monty 1620 swing-arm tire changer features 21″ outer-wheel clamping standard (26″ with optional adapters), and accommodates tire diameters up to 50″ and a wheel width of 15″. 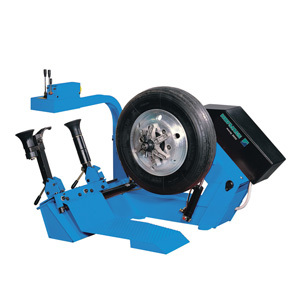 It can also be upgraded by adding Hofmann’s patented EasyMont Pro, aiding in single-operator mounting/demounting of extra-stiff, low-profile, high-performance and run-flat tires.